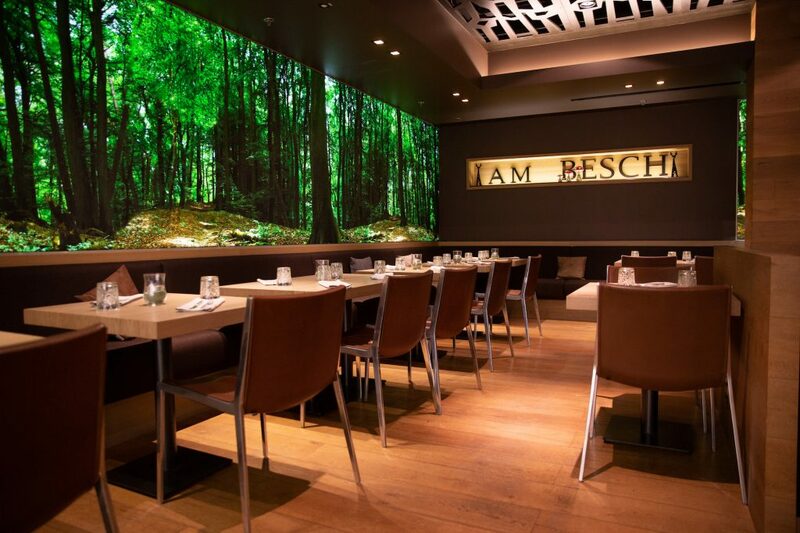 Gastronomic getaway, the restaurant offers a convivial cuisine. 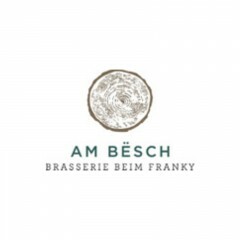 The menu surprises with a variation of specialties like the “Am Bësch” crisp chicken, shrimp croquettes or even brasserie dishes like the black angus burger or the churrasco way grilled chicken. As for the meat, its exceptional quality and cooking in a coal furnace, makes it a must. Open in the evening. 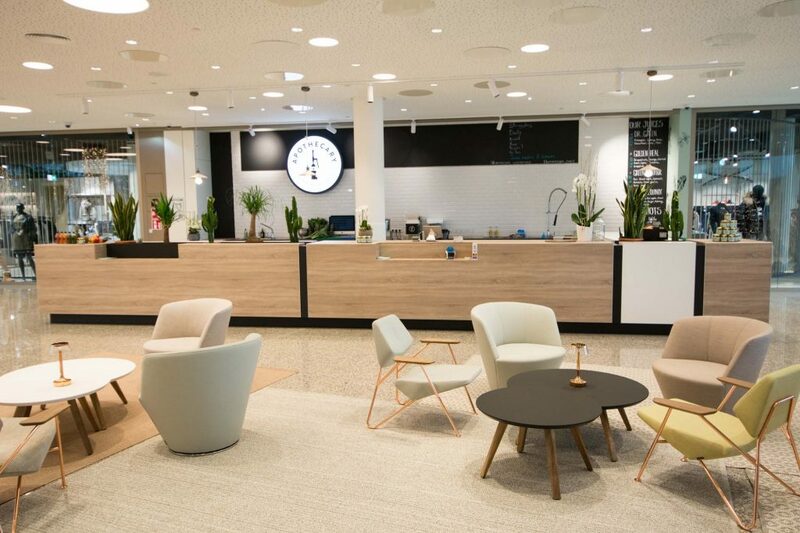 Come to the Apothecary Cold Pressed Juicery and discover a whole new concept in Luxembourg. At Apothecary, you’ll be able to enjoy refreshing cold-pressed fruit and vegetable juices to preserve all the nutrients and flavors. Eager to offer its customers the very best, Apothecary places special importance on the quality of its products. 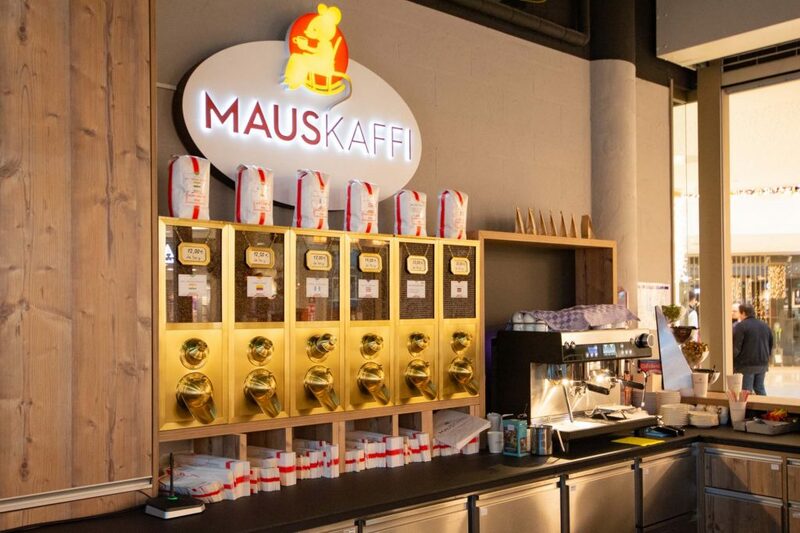 All the used foods are: fresh, organic, in most cases local or even regional The drinks are also guaranteed without additives or preservatives. Each season, you will find à la carte drinks limited edition, featuring the ingredients of the moment. The recipes are developed exclusively by the creators of the brand according to their inspirations, their travels and their research. 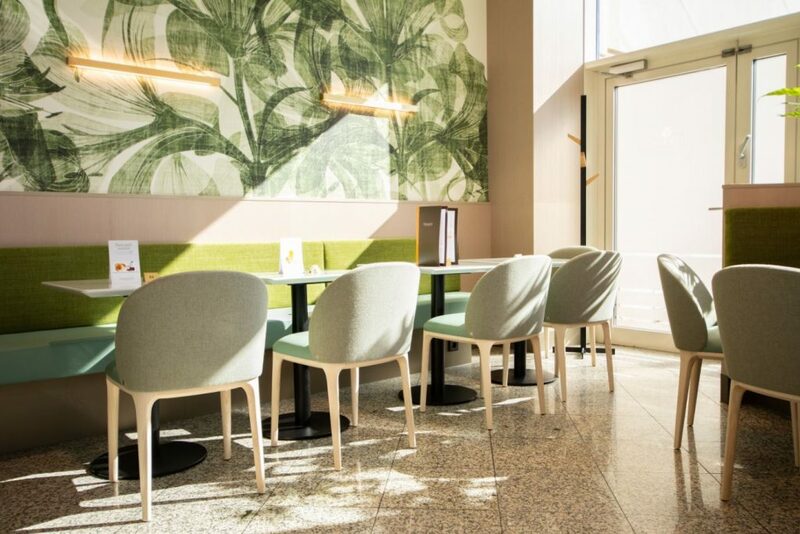 Pressed on demand right in front of you at the City Concorde, the juices are to be consumed on site, in an atmosphere that gives pride to nature, well-being and relaxation, or to take away from the shelf. In addition, Apothecary will also serve exclusively Kombucha from London based company “Boo-Chi”, you’ll be able to enjoy three different flavors. 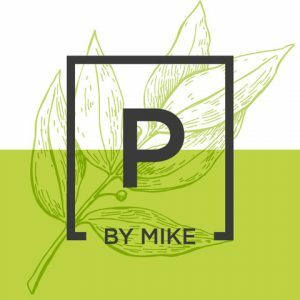 Apothecary will also deliver your juices to your workplace through online order on their website. 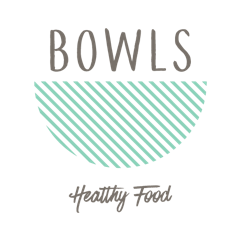 Healthy Food is a new food concept by the Luxembourgish restaurant group Concept + Partners. The idea behind this project was that a fresh, healthy nutrition should be simple and accessible. The result is a creative menu made of seasonal and regional ingredients. The hot or cold bowls can be composed individually, are vegetarian and vegan friendly or packed with freshly grilled fish or meat. These bowls are made to order right in front of the customers. 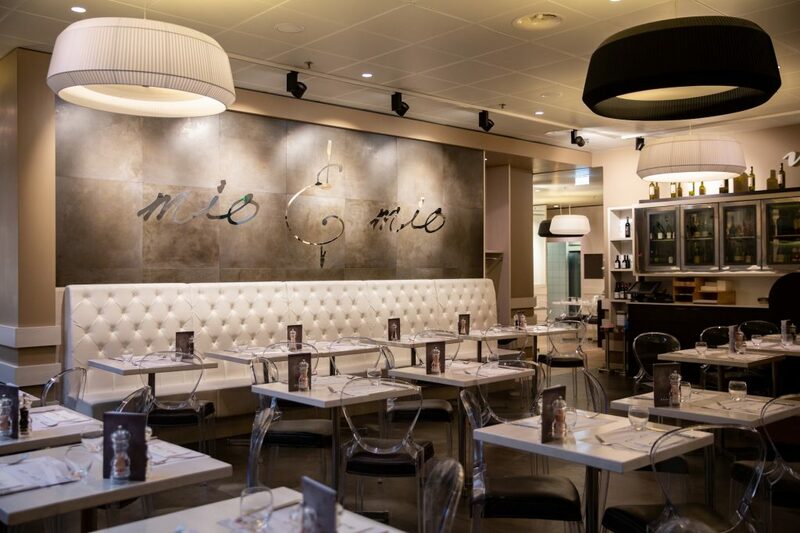 The modern bistro design combines the healthy lifestyle with a cosy atmosphere. Come and discover traditional seasonal cooking and local specialties (lamb, asparagus, game ...). 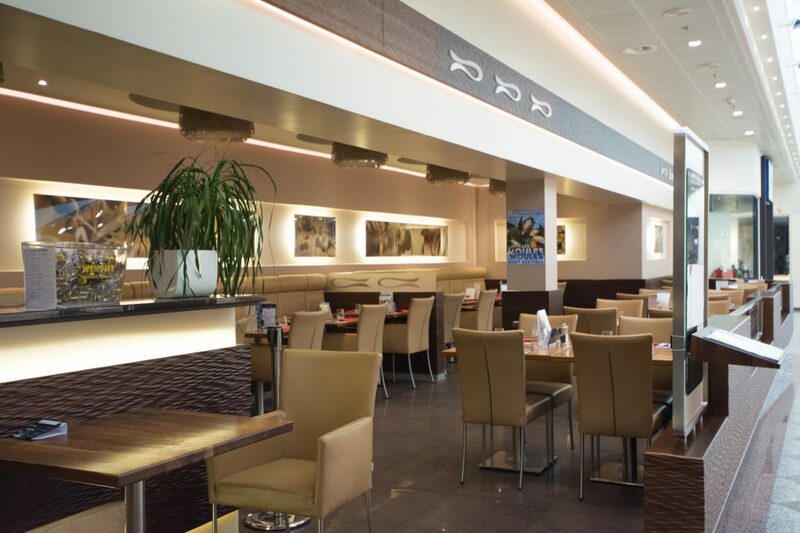 Luxembourgish specialties are an asset of this restaurant, as the "Träipen" sauce served with fried potatoes and apples but also the traditional "Judd mat Gaardebounen", the "Bouneschlupp", the "waarm Ham" ... Every noon, many daily specials from 9.90 € are available with a buffet of salads, starters, soup and desserts. Finally, you will discover a wide carte of fresh, brasserie style year round fried fish (Haddock caillaud net), mussels at will, many pasta from 10.90 € without forgetting the children's menu at 7.90 € . COCOTTES Fresh & Home-Made Food offers healthy, gourmet and balanced dishes, with an offering that is regularly renewed and created with each new season. The COCOTTES range is made up of many dishes: jars, delicatessen dishes, salads, wraps and sandwiches, sweet and savoury pies, fresh home-made soups and juices. Traditional and trendy dishes, local dishes and dishes from around the world can all be found here. The various original recipes can be taken to-go to be eaten at the office, at home or on the premises. Some of the dishes are vegetarian, vegan, gluten- and lactose-free, to suit all dietary restrictions. 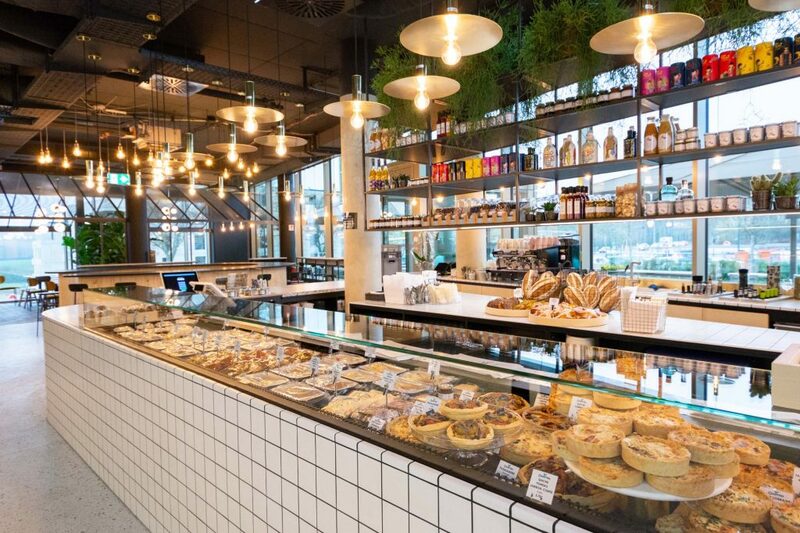 COCOTTES also has something to eat at any hour with its balanced breakfast and a selection of tartlets, desserts, snacks, pastries and savoury snacks. The menu also offers a variety of hot, fresh or alcoholic drinks. Finally, COCOTTES also has delicatessen products, including exceptional and artisanal products and a selection of our favourite wines. 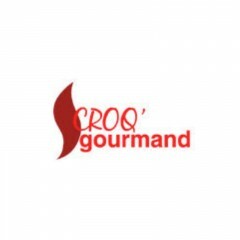 Croq’gourmand is your fast food location at the heart of City Concorde. You will find something to eat at all times of day. In the morning, taste our fair-trade 100 % arabica coffee, fresh fruit juice and pastries. For lunch, we have a varied range of sandwiches, roast chicken, grillwurst or mettwurst, salads, pastries, drinks, fresh fruit juice and smoothies. Pizzas and roast chickens can also be ordered to go. Discover our artisans and their homemade dishes. 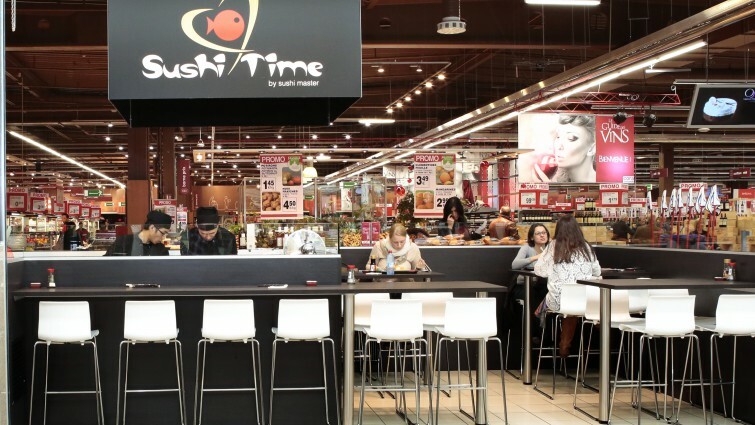 Taste our fish smoked on-site, our Belle-vue salmon, our kebabs, our roast meats and much more. Spanish restaurant at the Garden Plaza existing for over 20 years, that will make you discover their specialties: tapas, paella, seafood platter, fish and various grilled meats. 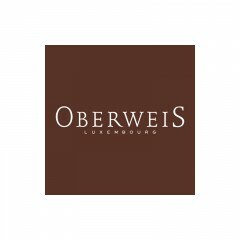 Also offers a wide selection of wines to accompany your dishes with perfection and satisfy your taste buds. 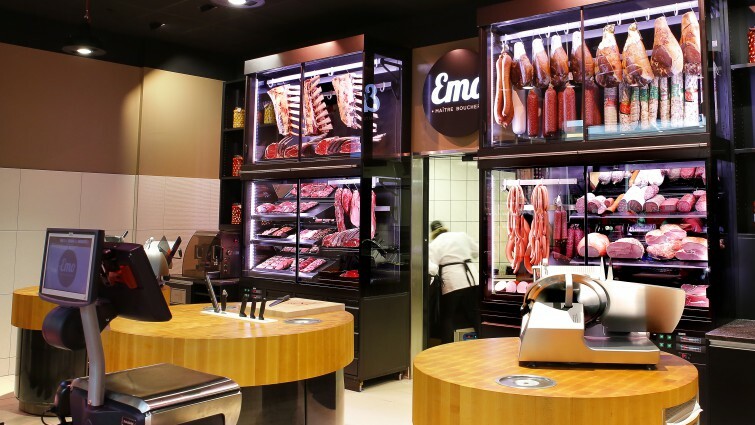 In a warm and design environment, discover a craft butcher offering a selection of the best beef market and a wide choice of cured meats Luxembourg, Italian and Spanish. 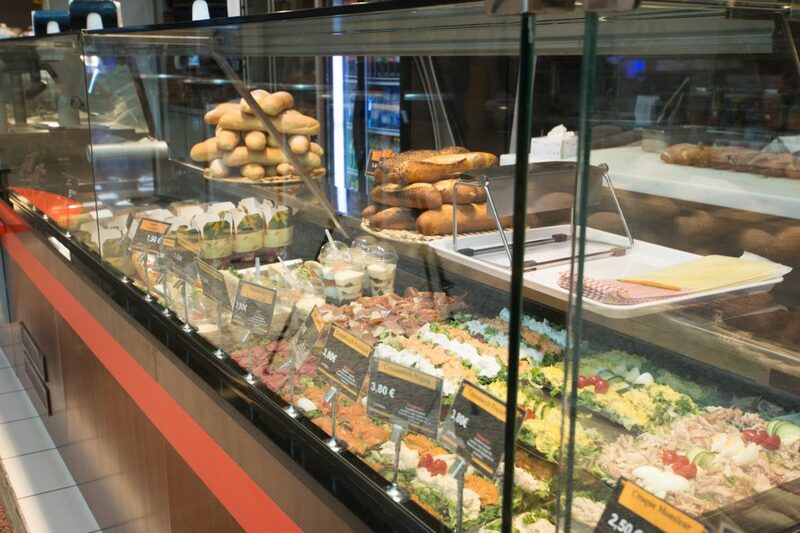 Do not miss our deli, sandwiches, salads and paninis. Since 1913, Fischer has focused on bringing a good balance a between innovation, authenticity and traditional know-how. All our breads are made out of flour from local reasoned farming. 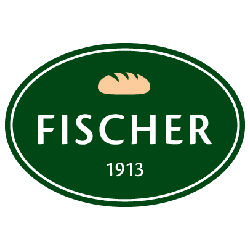 Buying bread from Fischer, means enjoying a 100% natural product. 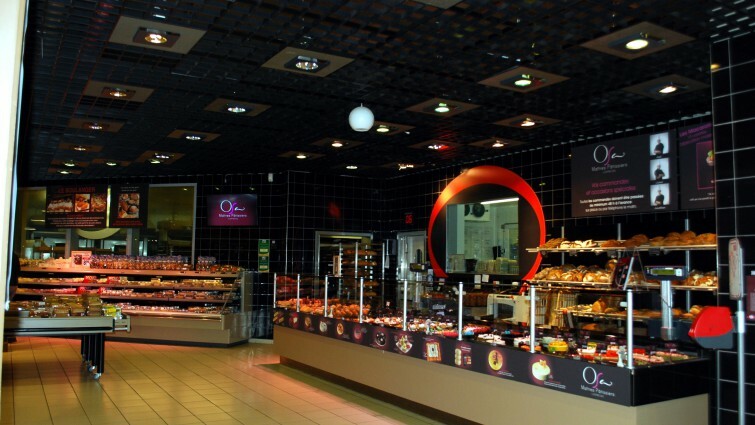 We also offer a large range of pastry and snacking products, such as sandwiches, salads and pizza, all homemade. The best place to enjoy a real Italian ice cream! 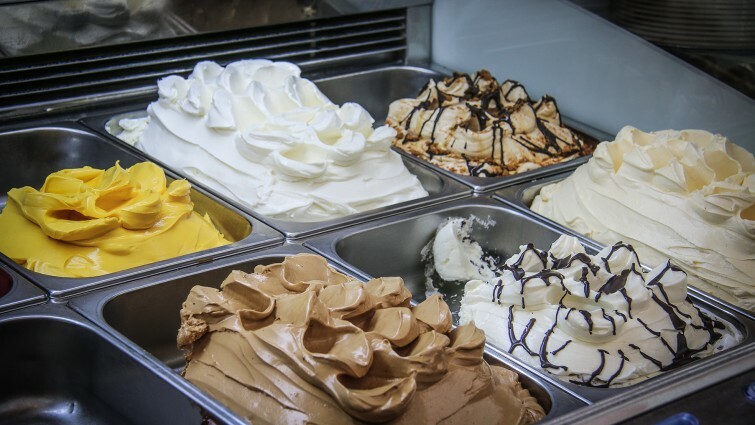 All the flavours are made in-house every morning. 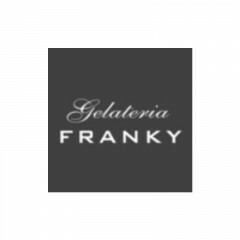 Franky offers you all the classic flavours as well as sorbets of the season. Whether you are coming for a great cup of coffee accompanied by a delicious homemade pastry, or to have a nice glass of wine, at Franky’s you are at the right place, and in a modern, warm and friendly environment. If you are looking for the best coffee, new types of tea, advice, or a gift for yourself or someone special, come and see us. 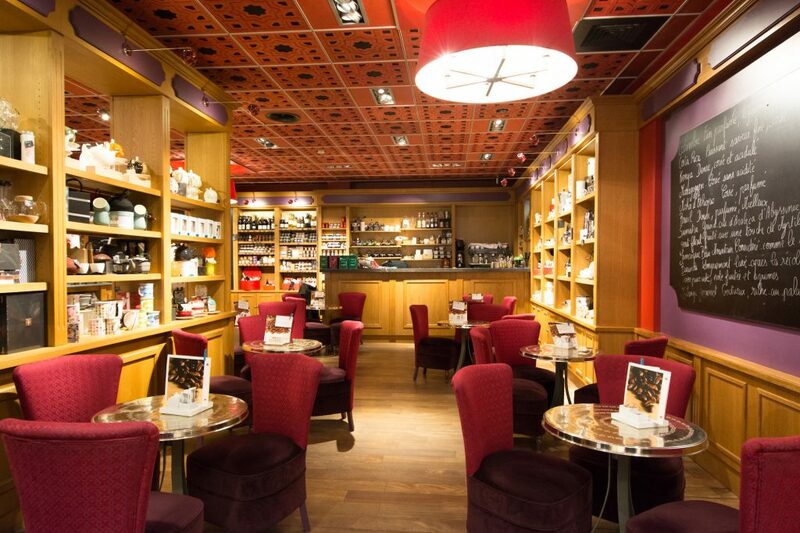 In our “L’Instant Café” store, you will find: A wide selection of pure Arabica coffees, gourmet blends or exceptional coffees of pure origin (Moka, Colombia, Jamaica, Blue Mountain, Mexico Organic, Peru Organic, etc.) freshly roasted and ground on request. A very wide range of close to 100 reference types of teas from the most famous gardens in China, India, Sri Lanka and Japan. 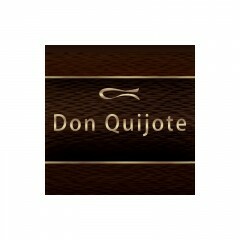 A varied offer of chocolates made up of tasty fillings and unctuous praline chocolate. Our delicious gourmet baskets are the ideal gift for yourself or someone special. 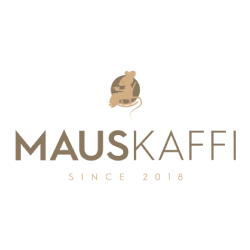 We also offer items specific to our various activities, classic and special teapots, Italian coffee makers, French presses and original tea and coffee sets. 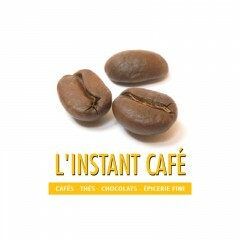 L’Instant Café stands for carefully-selected products, high quality, the art of composition, the best that we have to offer, for your enjoyment. 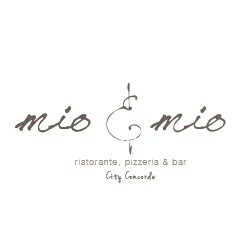 Mio & Mio welcomes you in an elegant setting perfect for experiencing a moment of gourmet pleasure. 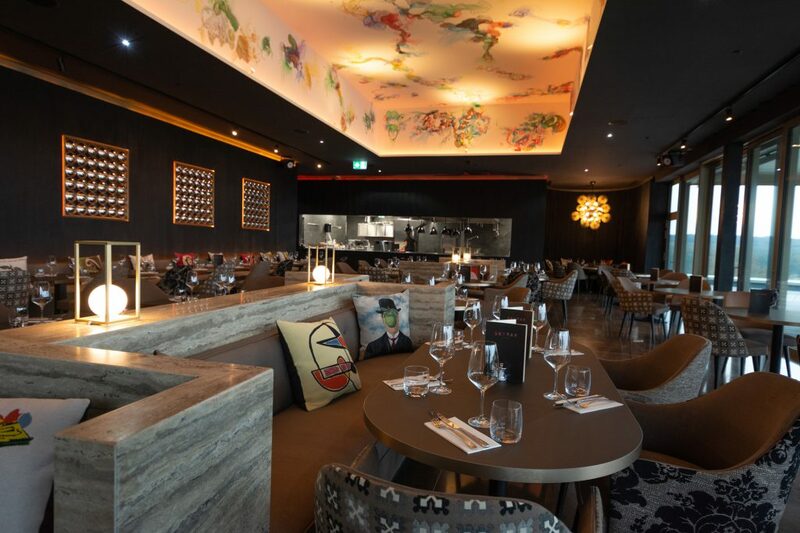 Succumb to the refinement of a cuisine that combines classic dishes from Luxembourg and the great standards of transalpine cuisine. You will find irresistible pasta dishes (using fresh home-made pasta, such as the home-made ravioli with two salmons and the maccheroni alla crudaiola. 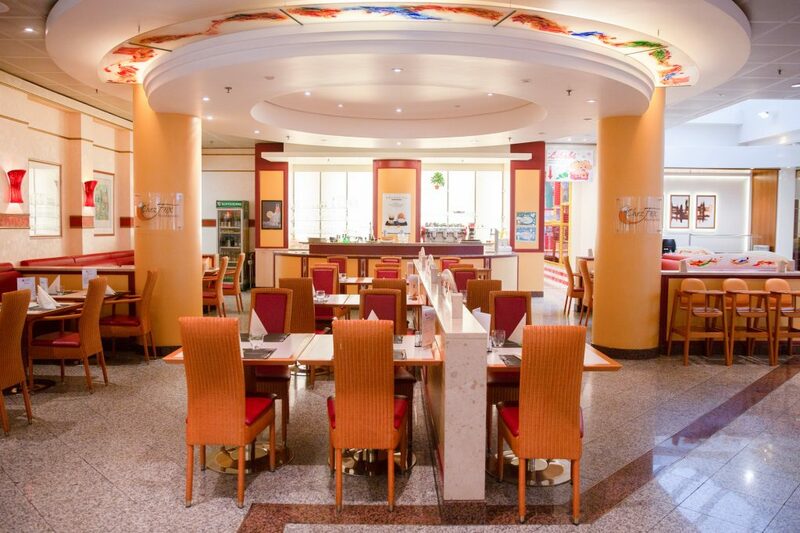 The chef also offers a selection of dishes of the day which often changes based on seasonal products. Panorama has been an integral part of the City Concorde landscape for many years. 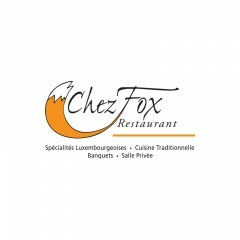 The restaurant offers French cuisine that showcases seasonal and regional produce. Panorama offers dishes of the day always using fresh produce, changing based on the chef’s desires and the time of year. Every lunchtime, you can select between a meat dish, a pasta dish or a salad. On Friday, the meat is replaced with fish. The menu also includes a small salad and a dessert, for the modest sum of 10 Euros. Panorama is open from 8am to 8pm, for breakfast, a snack or a refreshing drink at any time of the day. 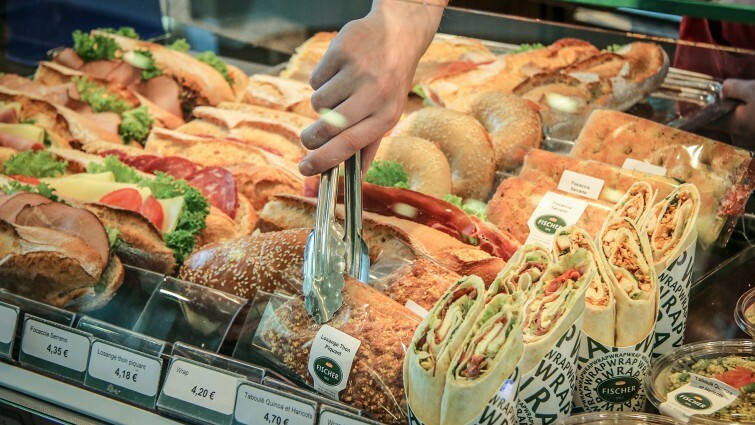 Panorama also carries a wide range of sandwiches, home-made pastries and snacks available throughout the day. 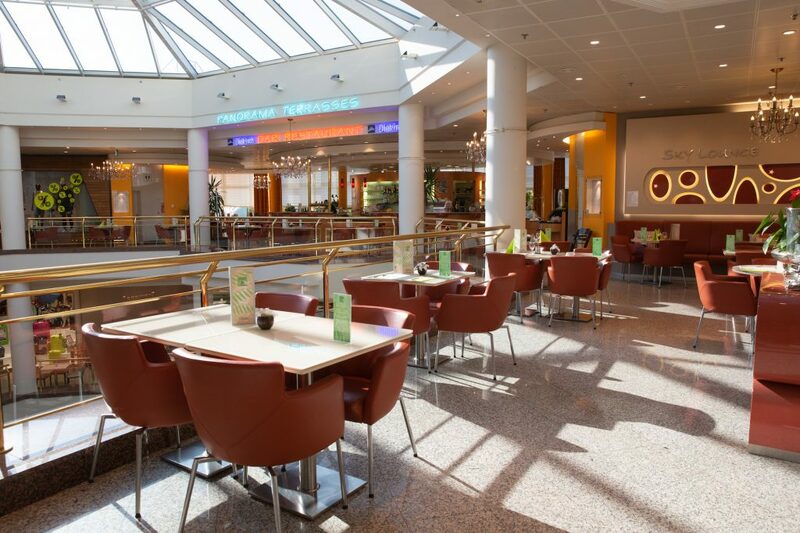 A pleasant and family-oriented restaurant located on the first floor of City Concorde, Panorama’s large windows offer a breath-taking view of the surrounding forest. A dynamic team is on hand to provide quick and attentive service. At OSE, the three Master pastry chefs offer their gourmet and refined selection of original desserts, pies and cakes every day. Regularly trained in one of the best professional pastry schools in Paris, they use all their creativity to please the most demanding palates. The offer changes according to the seasons and their inspiration. 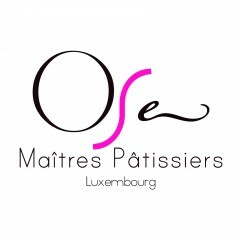 Do not hesitate to consult them for all your special requests and gourmet desires. 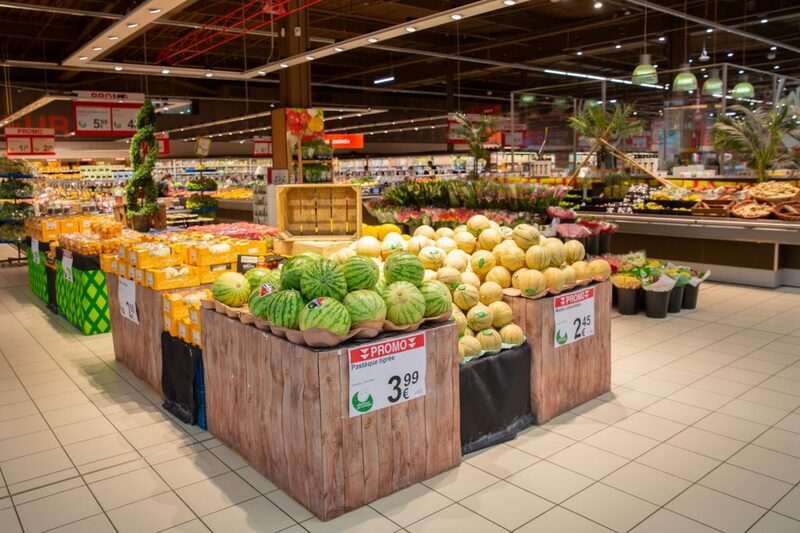 The OSE team is on hand to greet you from Monday through Saturday from 8am to 8pm in the fresh produce section of your cora concorde hypermarket, and Friday until 9pm. Cora concorde is at your disposal to advise you. Sushi, maki, sashimi, temaki: these evocative terms, which are well-known to fans of Japanese cuisine, can now be heard on the concourse of City Concorde! 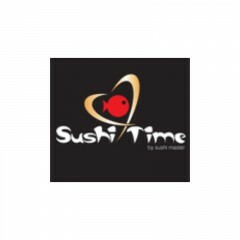 We offer a wide range of recipes that artfully combine all colours of raw fish, rice, vegetables and spices. Watch your order being made by professionals, using the freshest and highest quality produce delivered every day. All products are sold in ready-to-go trays on the gallery side, or can be picked up in the self-service section of the store. A 20-seat eating area is also available. If you have any questions, our staff will gladly assist and advise you. Itadakimasu!